Our heavily-wooded neighborhood makes for a delightful daily aviary drama. 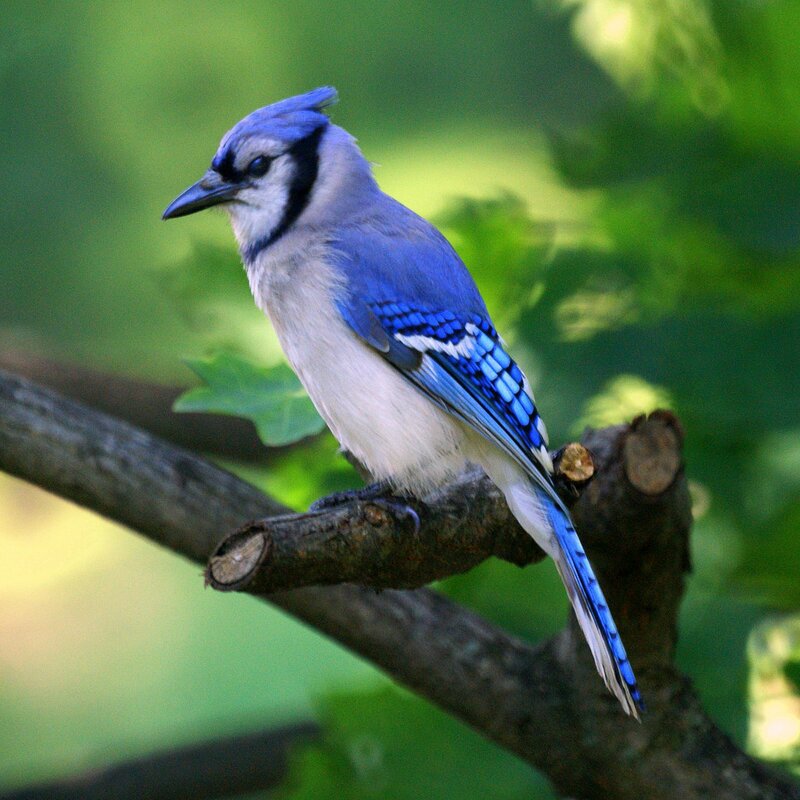 Blue Jays and Northern Cardinals populate our backyard. They serve as tragic reminders to this Cub fan of Joe Carter, Bruce Sutter, and Lou Brock. 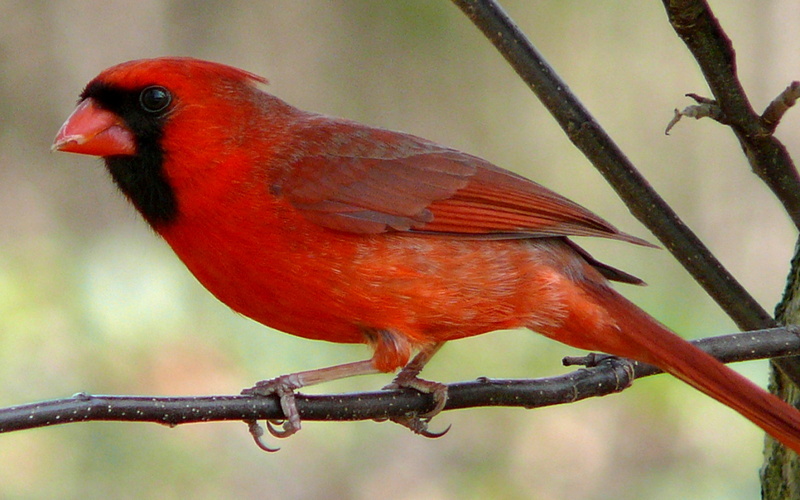 But their brilliant colors are simply stunning against the rich green of the bushes and our massive maples. 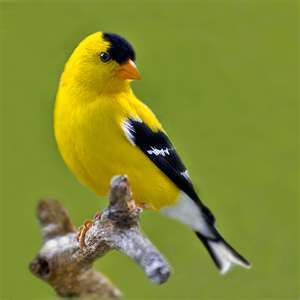 Goldfinches dash across the yard in groups, adding splashes of bright yellow. 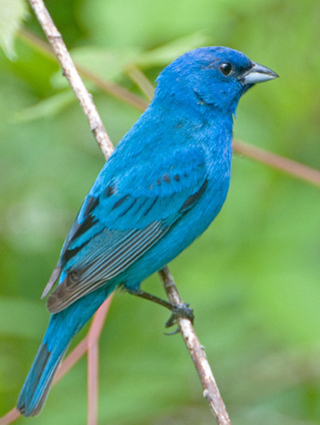 And just yesterday I spotted an Indigo Bunting for the first time. 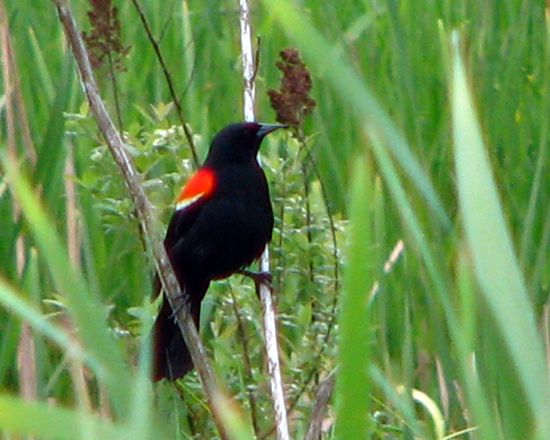 Red Wing Blackbirds, natural bullies, see every bird as an intruder to the space that surely belongs only to them. 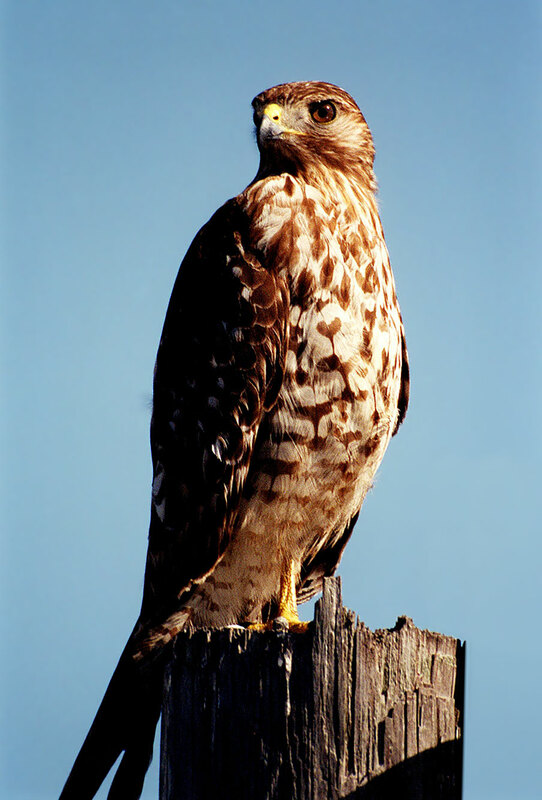 And there’s a Red Tail Hawk that sits atop a lamppost on the bike trail, overlooking the field behind the YMCA. He’s there nearly every morning and twice now I’ve witnessed his slow, silent, terrible descent, turning some poor field mouse into breakfast. Because my life is fairly free of human drama these days, I can delight in the aviary drama that unfolds each morning in our beautifully wooded neighborhood.